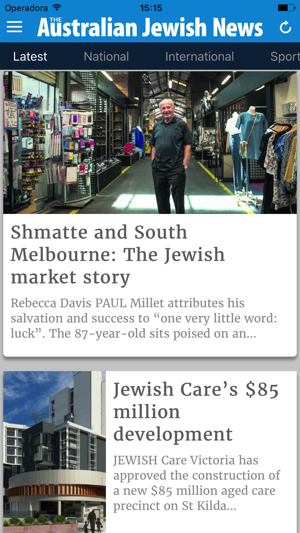 For all the latest news from the Jewish world, and a specific focus on the Australian community, The Australian Jewish News iPad App allows you to download and view The AJN directly on your iPad. 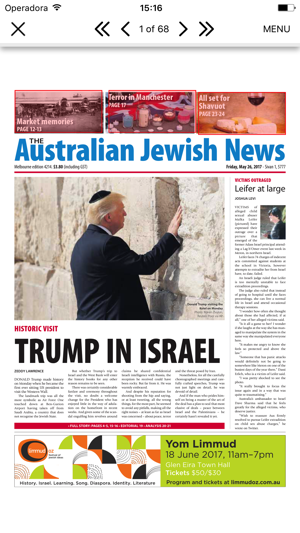 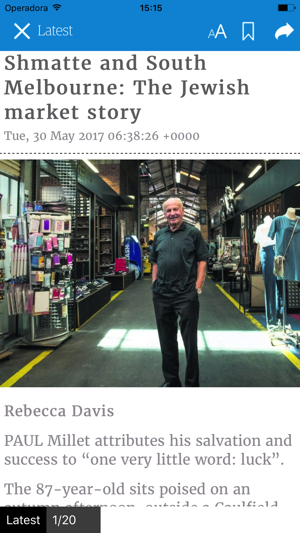 The App has the same look and feel as the Australian Jewish News newspaper, with all the same political, Israel, entertainment, sports, and arts content, but lets you take advantage of the latest digital technology to enhance the experience. 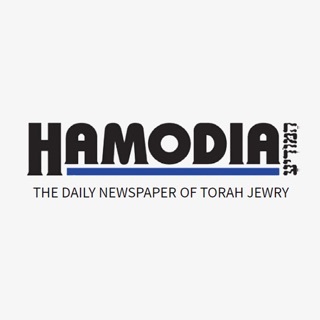 The Jewish News is offered to the reader as part of a subscription. 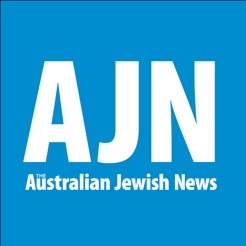 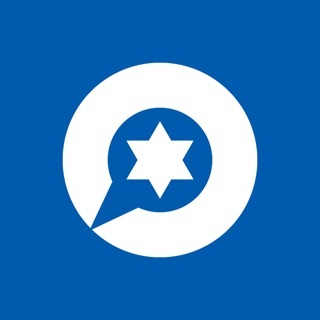 Subscriptions to the Jewish News are offered for a number of different durations during which time all publications issued after the subscription date are available to the subscriber for downloading. 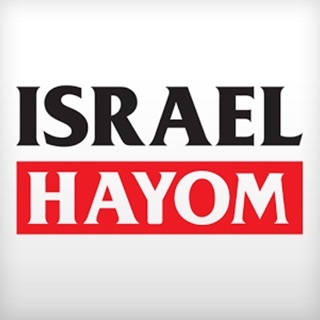 Minor bug updates and fixes.